When you’re getting ready to have your first child you get a lot of advice and to be honest, you don’t listen to any of it. Not because you’re rude, but because you just don’t know what to expect. This was the case with my wife and me. Everyone would tell us that we need to get this or that but you never want to spend money on things you aren’t sure you’re going to need. Babies are expensive enough, why add more unneeded costs to things? Thanks to how quickly you can get things delivered with Amazon and other online retailers we decided to get the basics that we knew we needed and then just play it by ear the rest of the way. I’ll let you know right now that your experience with your baby might be completely different from ours. 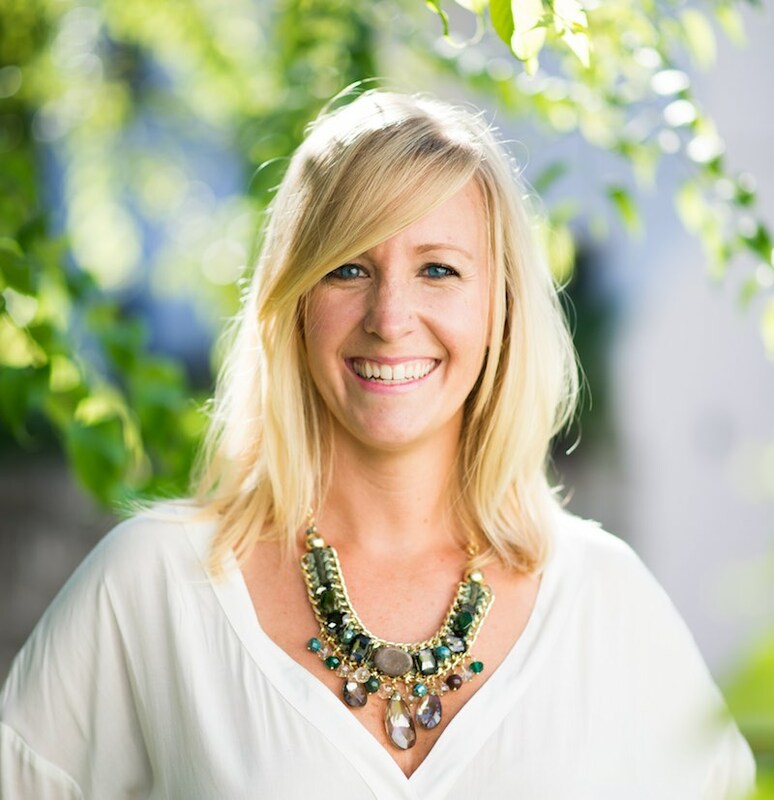 The items that I talk about in this post are based on OUR experience. I’m not one to tell you that our experience is your experience. I just want to share with you what worked well for us so take that for what it’s worth. This post contains affiliate links meaning if you click on a link and purchase the product we get a small fee at no extra cost to you. I will not discuss any product that I don’t fully stand behind and have used. So let me give you some background on the birth of our first son. My wife had to get an emergency c-section because his heart rate kept on de-escalating. When he was born he had the umbilical cord wrapped around his neck three times. For the first 6 hours of his life in the outside world, his heart rate was very inconsistent so he had to remain in NICU. As a new parent, this is pretty stressful. When they finally brought him in to stay with us in the hospital room we couldn’t sleep because we had to make sure he was breathing. You can’t live the next few years like this so we looked for solutions at 2 am to see what we could do. We came across the Owlet Smart Sock 2 Baby Monitor and I will say it was the wisest purchase we made. Is it costly? Yes. But once we saw it in action it instantly put us at ease. The way it works is that you put on this little sock thingy (that’s what I call it) and it monitors both your baby’s heart rate and oxygen levels. If something is amiss, the Owlet hub plays some music (very loudly) to let you know. If you’re in another room the mobile app will do the same. 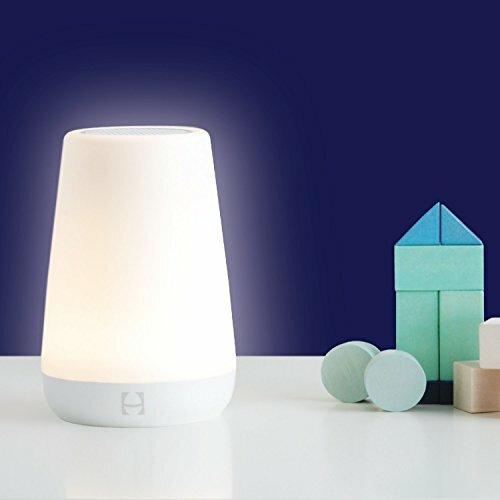 The hub shines different colors depending on the status of your baby and it’s when all you see is green. We love this thing so much that if it broke I would have no hesitation in ordering another one right away and making sure I got it the next day. We didn’t test other baby monitors so I can’t speak on them. I can only speak for my love of the Owlet. If you want to sleep well without the fear of something happening to your baby, then get the Owlet. It’s well worth the price. 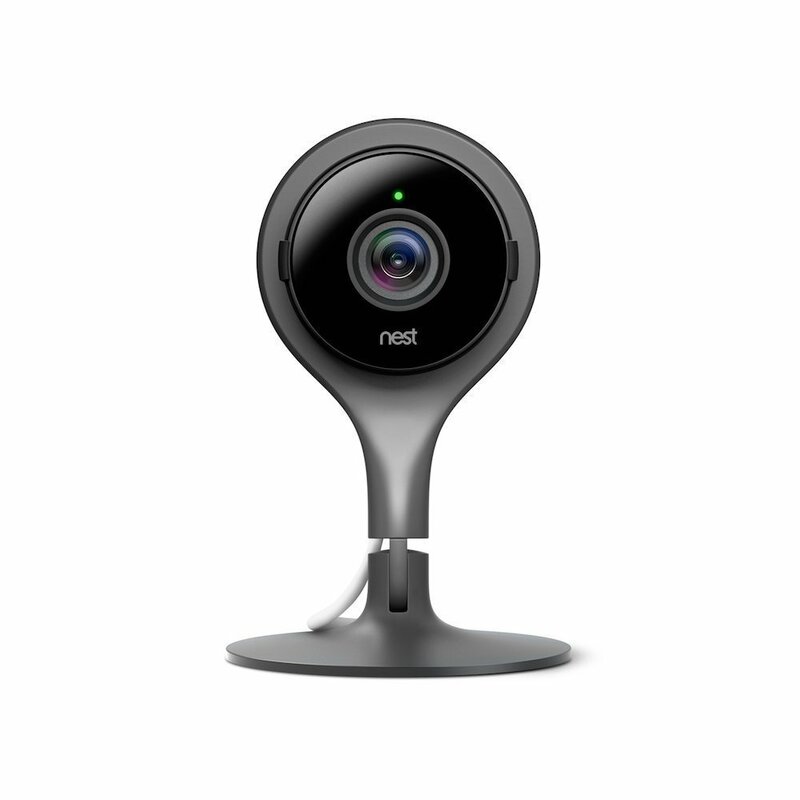 You probably already know about the Nest Security Camera. While it’s not specifically meant for babies, we bought it because we love its features. It’s great being able to monitor our baby from anywhere in the world (not like we travel without him) through our phones or computers. It’s also awesome that it can alert us to any movement in his room so when our dogs feel like exploring, we know. Similar to the Owlet, we didn’t test other cameras or baby monitors on the market simply because when we got this it worked so well for us. Plus, once he no longer requires a watchful eye, we can use it for other purposes. I will admit though, that if I were to purchase a camera today, it would probably be the Logitech Circle 2 because it works with Apple’s HomeKit (or Amazon Alexa or Google Assistant). We recently bought an Apple Homepod and being able to control different aspects of our home over our phones has been a game changer. The Moro reflex is an infantile reflex normally present in all infants/newborns up to 3 or 4 months of age as a response to a sudden loss of support, when the infant feels as if it is falling. It involves three distinct components: spreading out the arms (abduction), unspreading the arms (adduction), and crying (usually). If you think you’re falling you’re going to wake up and the whole purpose of putting your baby to bed is to help it sleep. So we decided to get it a swaddle to teach him how to self-soothe and sleep comfortably. That ain’t me and that sure as hell ain’t our baby, but that is the swaddle we use. This particular swaddle is easy to put on and take off and it has worked wonders for our baby in helping him sleep peacefully (when he actually decides to sleep). Sure he looks like he’s in a gray potato sack but we know that it is a comfortable potato sack for him and it gives him room to move around. I’ll be the first to admit that I don’t know the first thing about essential oils. Some people swear by them and others think they are just hocus-pocus. I’m not one to judge, either way, all I know is that my wife bought this stuff for our baby because he was always having stomach issues at night. Again, I don’t know why it worked or how it worked, but it worked. It smells like black licorice which is pretty gnarly but if it helps our baby boy sleep better then I’ll make the whole house smell like black licorice. You don’t need to do anything fancy. Just dab a bit on your fingertip and rub it on your baby’s belly. That’s really all you do. I wouldn’t call this a necessity but its convenience is unmatched. Our baby’s sleep seems to get triggered when he hears the crashing waves plus having the ability to control the light as well makes it easy to not stumble in the dark. With consistent noise and a light that is just bright enough to check up on baby, this has been an awesome toy…errr…product for us to have. Once you set it up, you don’t even have to touch it if you don’t want to. You can control everything via the mobile app! If baby wants to wake up to eat that is one thing but if you’re waking up because you’re paranoid about baby’s heart rate or baby wakes up because she thinks she is falling that is something different. These things are preventable and although we didn’t pick all of these things up at once (parenting is a giant experiment) over time we are glad we did. As time went on we found that we were getting more and more uninterrupted sleep each night which led to happier days for everyone. Each of the products that I talk about above have alternate solutions so by no means am I saying this is the definitive list. It’s simply what worked well for us.